While poorly explained by the former US Defense Secretary Donald Rumsfeld, the approach still resonates with the Defence sector globally. The unknown unknowns, when it comes to Defence and the wider Defence industry, come down to asymmetric information. Who does what, where, how, with whom? The constant stories of innovation and agility are not buzz words to be used in policy documents but are borne out by smart passionate people. During 2017, I’m taking part in the Defence and Industry Study Course (DISC), an engagement and education program run by the Capability Acquisition and Sustainment Group (CASG). 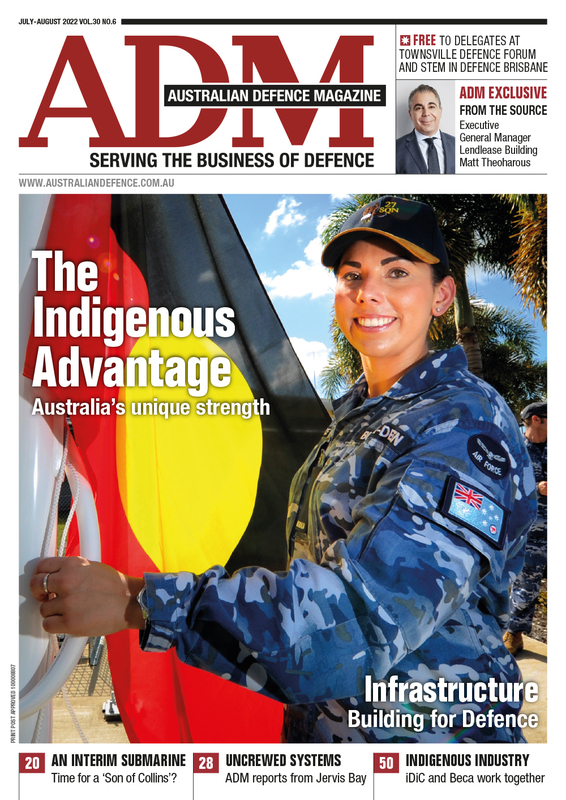 The program has been running in some way, shape or form for the past 64 years, bringing together people from the Australian Public Service, uniformed personnel and Defence industry participants. The networking opportunities are obvious but the chance to tour the country, meet new companies, large and small, and see bases and capability in action is amazing. I did have a few people question why I was doing DISC; ‘surely you’ve seen it before?’ And in some cases, I have seen parts of the course before. But in many cases I haven’t and DISC allows me to see sites through a different lens. At the time of writing, two of the four one-week modules have been completed. The first in May saw the 54-strong group head to Melbourne and surrounds for Army week. We spent time at Victoria Barracks and Land Systems Division plus the obligatory Army 101 sessions. We also toured the Benalla and Mulwala facilities plus we had the opportunity to drive a range of old and new vehicle capabilities at the School of Transport at Puckapunyal. The second one-week module was split between Adelaide and Perth for Navy week. Once again, the blend of military and industry sites visited were incredibly educational. A day at sea on HMAS Sirius out of Perth was fantastic, with the ship’s company generously sharing their family day with the DISC participants. The list of companies and assets visited on each module was prodigious. Speakers from Defence, industry and government were on deck for most breakfast and evening meals, to give context to the sites we visited and the environment the Defence community faces. The speakers were generous in sharing their time and insights with the group. The Chatham House rule applies and has been adhered to. But what has struck me most about my time on DISC has been the comment from so many participants along the lines of ‘I didn’t know Australia could do this!’ in regard to the industrial base. The high technology, engineering and manufacturing capability resident in Australia is more substantial than most people would give it credit for. Some of them are niche capabilities, or are highly specialised on a small scale and many are world class. The constant stories of innovation and agility are not buzz words to be used in policy documents but are borne out by smart passionate people. While I had heard some of the stories before, it was great to hear them again from a different angle. It was great to hear about companies that aim to have at least 10-15 per cent of their work force as apprentices; that have machine designs so complex they have to get them built to spec in Germany with their own specifications to sell globally and companies that were told that a certain alloy was impossible to achieve only for them subsequently to lodge their patents on it. DISC is helping a group of people each year decrease their pool of unknown unknowns. 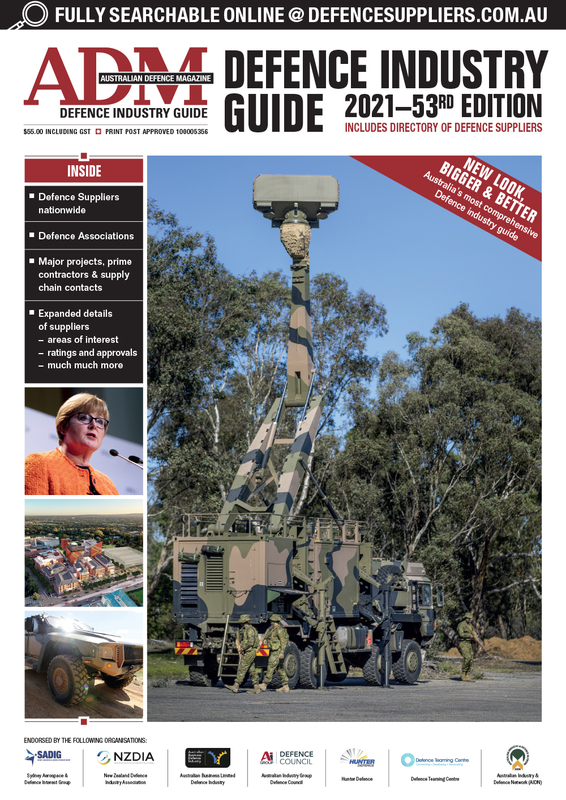 DISC and the exposure it gives participants helps to join the dots between industry and Defence, APS and uniformed. To give them the network to pick up the phone and ask ‘Is this possible?’ before heading down the procedural paperwork trail. If you think you or a member of your organisation would benefit, look out for the announcement of next year’s course later this year. For anyone building their career in this sector, it is a very worthwhile investment. Note: The writer attended DISC with the support of CASG. This article first appeared in the August 2017 edition of ADM.